When it comes to taxes, we know just how to help! 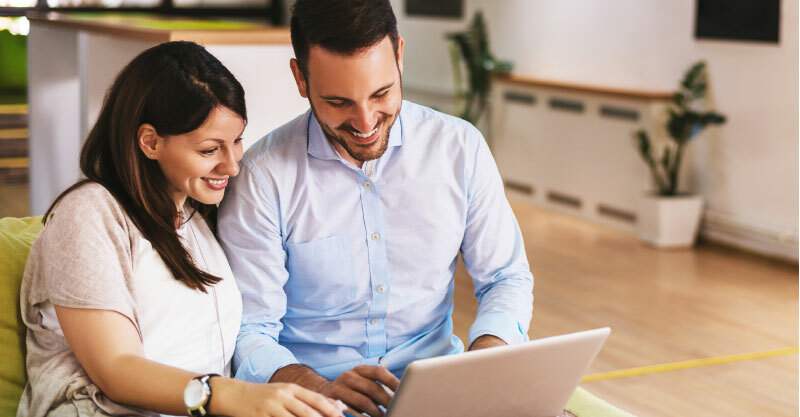 Let our experts take care of the tax preparation process for you, and consult our planning professionals to learn how you can most effectively structure your finances for the future. Preparing your own tax return can be a complex and frustrating experience. We will help you to retain as much of your hard-earned money as the law allows and advise you on how to minimize your tax burden in the future. Let us help you minimize your tax burden this year. Consult our tax planning professionals to learn how you can most effectively structure your finances. Interested In Our in Tax Services?